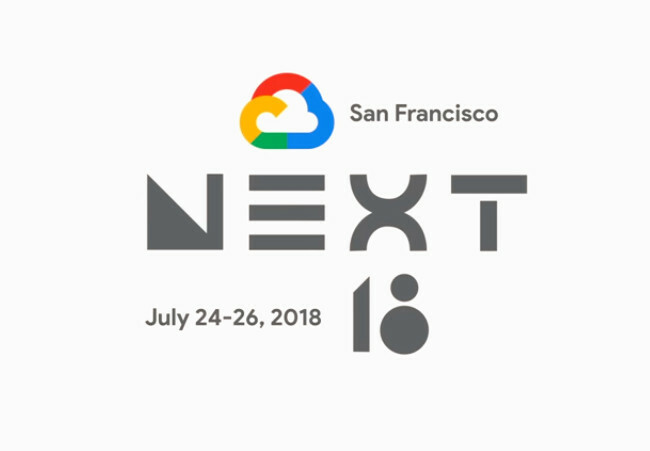 Google opened its annual cloud conference, Google Next, in San Francisco today. The event included tutorials, talks, and keynotes detailing the intricacies of the company’s cloud offerings, while also showing off the latest and greatest services offered by Google. Included in among all the conferences’ events were keynotes detailing Google’s efforts around Kubernetes, and its work to isolate applications more securely inside its servers. Oren Teich, director of product management at Google Cloud, lead off the announcements with the release of the new Gvisor for Google App Engine. AppEngine was the company’s first cloud services hosting offering and has evolved significantly since its release. Last year, the company expanded the range of applications that could be run on App Engine, fixing a major platform shortcoming which had caused a number of users pain over the years. Gvisor allows applications to be completely isolated from one another, just like virtualized applications. Now that Google AppEngine is more capable and can run applications which can connect to outside resources more efficiently, Google has turned its sights onto the security of the overall platform by adding its own VM-like capabilities. “Gvisor is a new virtualization technology which gives you the security of virtual machines with the performance of containers. We open sourced this a few months ago as part of Kubernetes. We have been using it in production for quite some time on AppEngine and Cloud Functions. Historically App Engine has had a lot of constraints. With the new Gvisor based runtimes, we can bypass that with a new generation of runtimes for PHP 7, Node 8 and others, based on Gvisor. It’s faster, not proprietary, and fully idiomatic,” said Teich. Another thing Google has been working on is portability. The company has combined forces with IBM, SAP, Cisco and others, to spread serverless capabilities to more than just serverless platforms. The project this has yielded is called Knative, and it is focused on building out the necessary underpinning to run serverless applications on Kubernetes. As each participant in the project has their own take on serverless, this work is focused on making sure such applications can be portable between installations of Kubernetes. “Knative is an open source project to bring serverless concepts — in particular, three-source-builds, serving, and event binding — and taking these and bringing them into Kubernetes natively as custom CRDs. This is a common underpinning built on top of Kubernetes. This allows for workload portability. Serverless is not just an operational model but its also a programming model. You wind up writing code specific to that serverless platform. this takes that away.” said Teich. The usage of Google’s Kubernetes engine isn’t restricted to the company’s cloud anymore either. Google fully embraced the idea of hybrid cloud at this Google Next, with the announcement of Google Kubernetes On-Premises. This on-site version of Kubernetes gives enterprises a quick way to bridge between Google’s Cloud and their own data centers. With unified versions of Kubernetes in place, administrators will be able to reach out into the Google Kubernetes Engine remotely and create servers there, or spin them up internally and move them externally when ready. Google Next continues through the rest of the week.